Former Indian Test spinner Harbhajan Singh has forcefully refuted claims that he had tearfully apologised to Andrew Symonds over 'Monkeygate'. Then in a later tweet: "I thought he was a very good cricketer but Symonds has turned out to be a good fiction writer - he sold a story then (2008) and he is 'selling a story' now (2018). Mate, the world has come of age in these 10 years and it's time you also grew up." Harbhajan has previously claimed he never called Symonds a monkey during the SCG Test but rather the Hindi slur 'teri maa ki'. 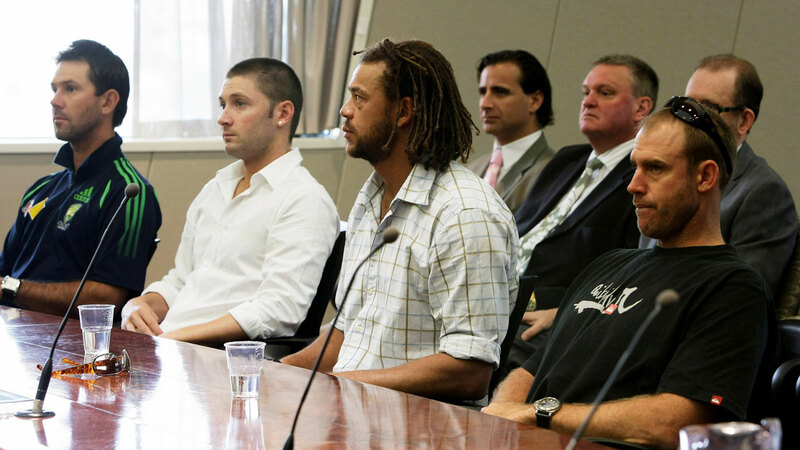 Symonds said his career spiralled downhill after the 'Monkeygate' incident.